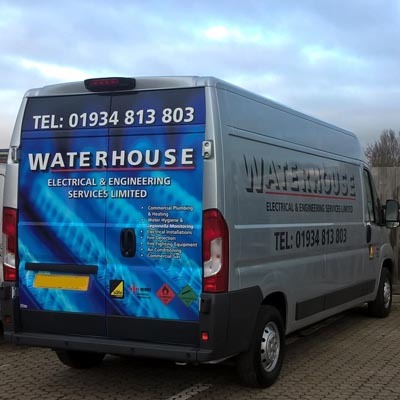 Waterhouse is a dynamic and customer focused locally based contractor providing quality specialist and non-specialist services throughout the south west for over 23 years making us the 'contractor of choice' for our clients. 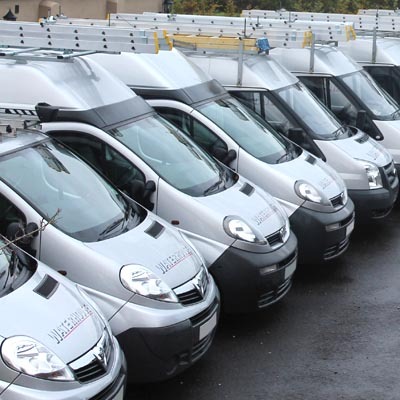 We aim to use well trained and qualified staff to provide a high quality service. Contact us about your individual requirements now.